Nike was founded in 1964 by Bill Bowerman and Philip Knight. Both sports enthusiasts named their business Blue Ribbon Sports. 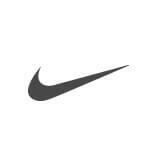 It was only in 1971 that the name was changed to Nike, after the Greek Goddess of Victory. Bowerman was convinced that everyone had the potential to be an athlete and he wanted to use innovation to inspire sportspeople all over the world. 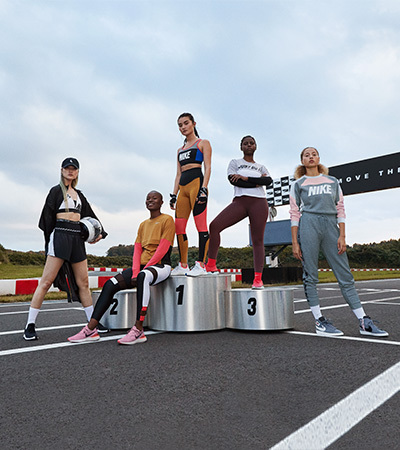 Soon many successful athletes were putting their faith in Nike sports articles and the foundation of the collaboration between the company and sportsmen and women was laid. One of the most famous collaborations was with the basketball star Michael Jordan, who signed a contract with the brand in 1984. 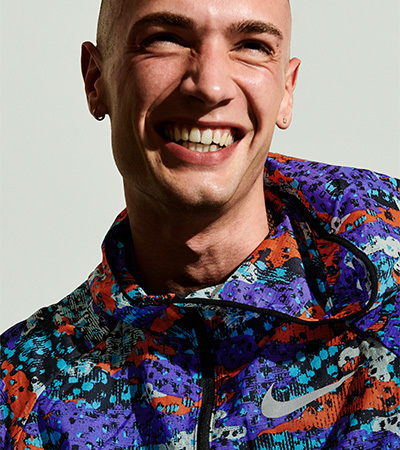 This collaboration resulted in a product collection, thanks to which Nike became one of the most famous sports article manufacturers on the planet. However, Michael Jordan was not the only one to celebrate his successes wearing Nike sports articles; many other athletes are kitted out by the brand. Among them are basketball player LeBron James, football player Cristiano Ronaldo and tennis players Rafael Nadal and Maria Sharapova. 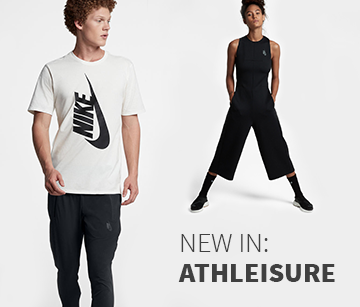 One of the reasons why the company is so popular with professional sportspeople is because Nike keeps on developing its products continually to adapt to changing demands. Over 40 scientists work at the Nike Sports Research Lab developing new technologies for sports articles. For this reason they examine, among other things, the motion sequences of athletes via 3D images. The results are then applied to new products with specific goals in mind, such as reducing risk of injury or improving performance. In the clothing department temperature-regulating materials are the focus of research. They should support the stamina of the athlete while also offering optimal moisture management. 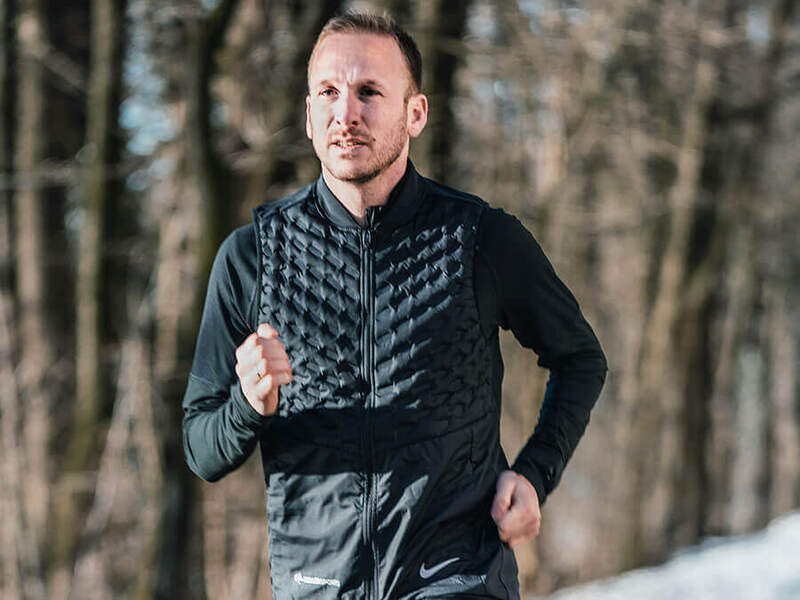 When it comes to sports shoes the scientists aim for improved efficiency and a perfect fit, so runners can run faster and more comfortably when wearing Nike shoes. 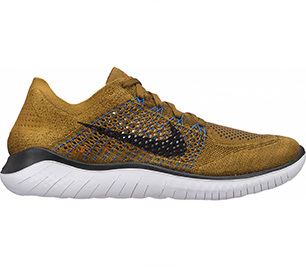 One example of a running shoe innovation can be found in the Nike Free RN Motion Flyknit, among others. It has an Auxetic sole construction that stretches and flexes during every step, just like your foot. Supported by Nike Flyknit upper material, the shoe adapts perfectly to the natural movements of your foot. The LunarEpic Flyknit also makes good use of Nike Flyknit material - in this case it is not just the upper, but also the medium-high shoe collar that is made of this unique material. 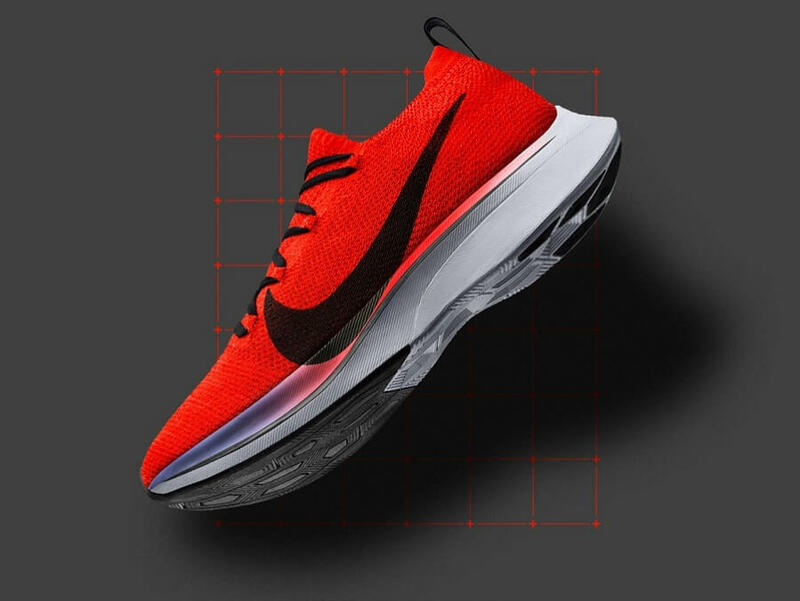 Flyknit fabric is made with a special knitting machine and it impresses with its high degree of breathability and flexibility, and its precise fit. 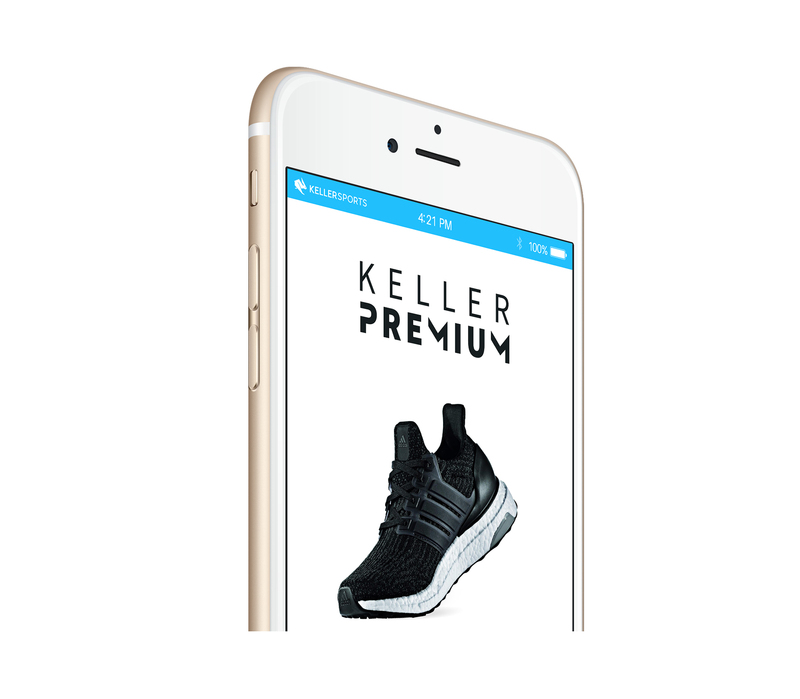 This meets the demands of athletes who want a shoe with a barely noticeable sock-like fit. 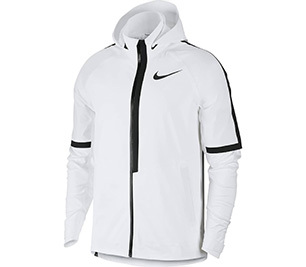 In the case of sports clothing there are few technologies quite as closely linked to Nike as Dri-FIT is. Various garments are made from this material, from running tops and running pants to training t-shirts, tennis tops and tennis socks. What makes this material special is its ability to draw perspiration away from the skin and transport it to the material surface so it evaporates quickly. The result is a dry feeling against your skin. 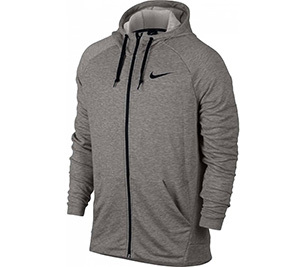 Depending on the garment different Dri-FIT materials are used, so example Dri-FIT Knit, which is flexible and has a cooling effect. Dri-FIT Wool, on the other hand, offers warmth, breathability and freedom of movement.